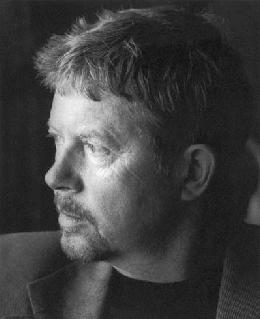 Here is his portion on a website called Famous Authors which also has a listing of his books. 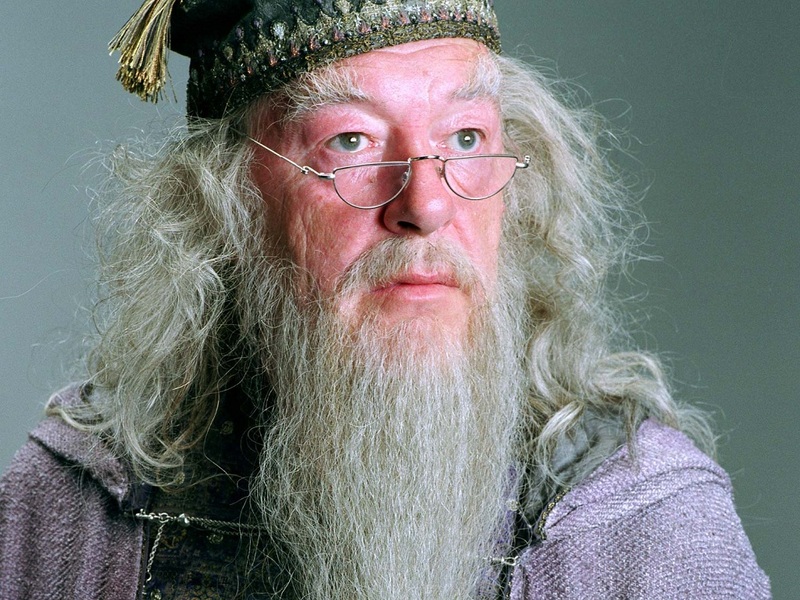 From the movie Harry Potter and the Deathly Hallows: Part 2 (2011), this is part of a speech given by the great actor Michael Gambon, who is so famous in England he has a corner named after him on the Top Gear test track. The Youtube clip at the 3:25 mark. This is a very small part of his overall speech but I think it goes to the heart of the movies and the deep truth in life. Words are everyone’s most important magic. So much can be accomplished with them, if placed in the right order, at the right time they can give hope, they can inspire, they can change the course of history. Even if the history is just the history of an individual. For good or bad your words, even your lack of words can break or heal a heart. So be careful how you use your words, guard them, choose them, temper them with wisdom, but always realize the power of your words. 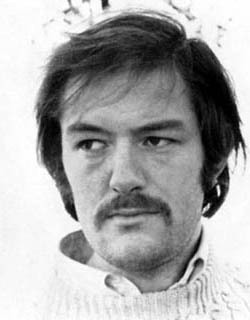 A young Michael Gambon, love the mustache.